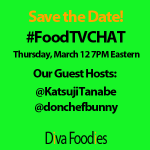 We are excited to host our first Diva Foodies Twitter #FOODTVchat this Thursday, March 12th at 7PM Eastern with guest hosts Chopped winner and Top Chef Boston contestant Katsuji Tanabe and FoodTV Twitter dude Tad Hamilton. 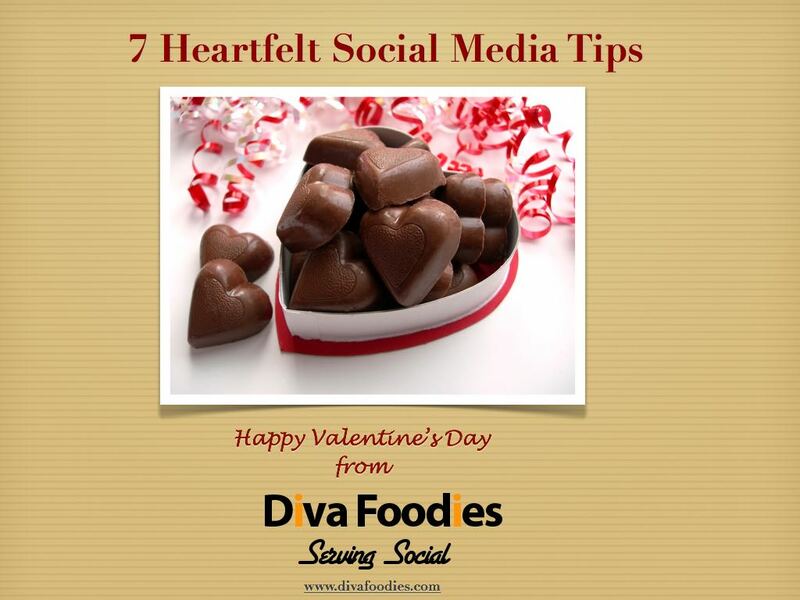 Please look for the hash tag #FOODTVchat and join us! 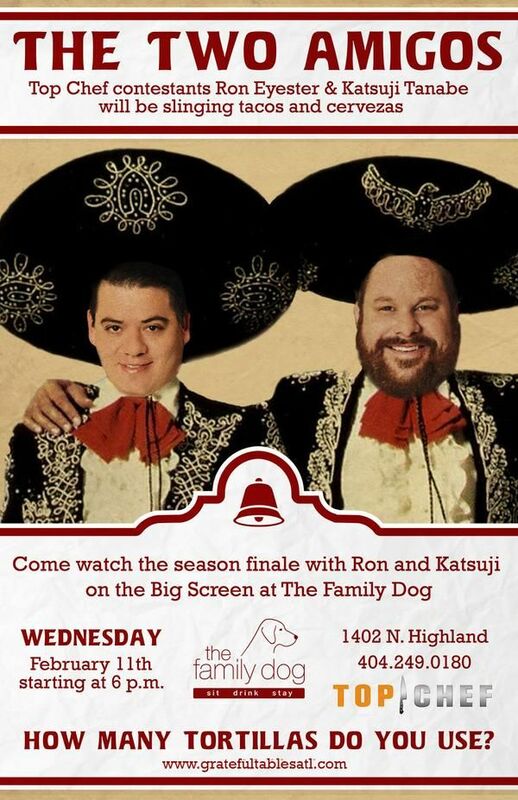 Katsuji Tanabe was brought up in Mexico, the son of a Japanese father and a Mexican mother and is the owner of MexiKosher, the first authentic Kosher Mexican restaurant in Los Angeles, maybe even in the United States. 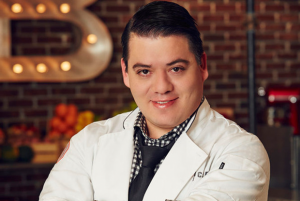 Following his victory on Food Network’s Chopped, Chef Katsuji Tanabe was a formidable competitor on Season 12 of Top Chef and a fan favorite making it to Episode 9. 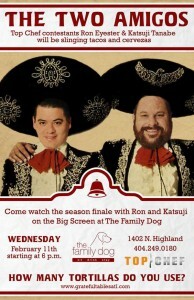 He even graciously teamed up with a fellow Top Chef contestant, Ron Eyester to host a Top Chef finale viewing at Eyester’s Atlanta restaurant, The Family Dog. His latest venture was the first ever “Great Kosher Restaurant West Coast-East Coast Pop up”-MexiKosher in New York City at Pitopia on March 10th. We hear it was quite a success! In his “spare time” Chef Katsuji Tanabe serves as a personal mentor and celebrity representative for the Los Angeles Big Brothers and Big Sisters Organization. 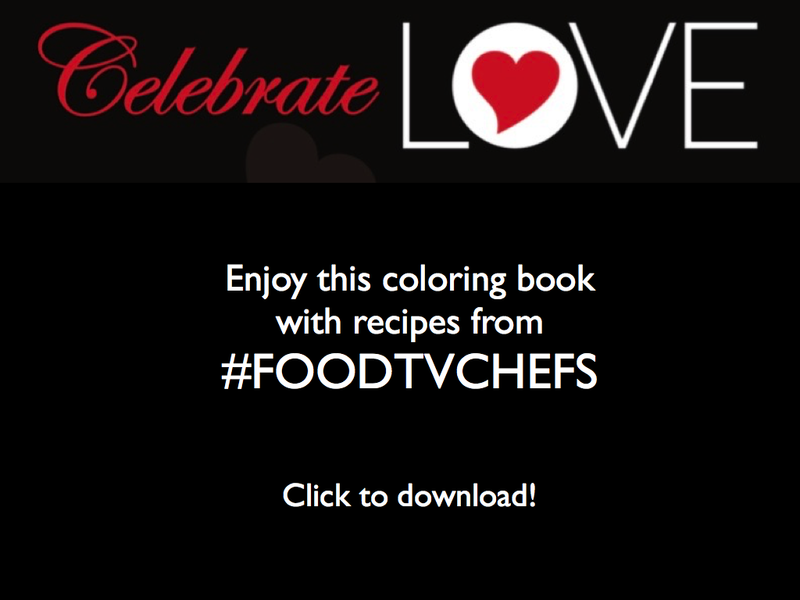 We are thrilled that Chef Katsuji Tanabe will be our very first #FOODTVchat Chef Guest Host. Also guest hosting on Thursday night will be Tweeple Tad Hamilton, @donchefbunny, self described Foodie, Gamer, Culinary Photographer and Home Chef and shall we say, man about Twitter. We know he will liven things up! 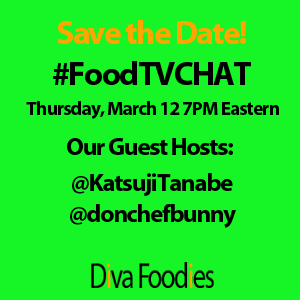 So come mix it up on Twitter with Chef Katsuji Tanabe and Tad Hamilton and DivaFoodies on Thursday night’s #FOODTVchat. We’ll be watching for you!